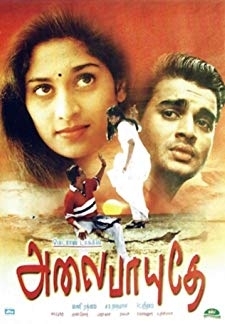 © 2018 Scratchu.com Alai Payuthey | Madhavan, Shalini, Swarnamalya, V. Natarajan, K.P.A.C. 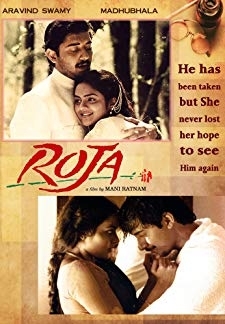 Lalitha, Ravi Prakash, Jayasudha, Vivek, Sukumari, Azhagam Perumal, Karthik Kumar, Arvind Swamy, Kushboo, Venu Arvind, Kumar Natarajan - Alai Payuthey (2000) | Tamil Movie | 8.3/10 | Synopsis : After a difficult romance in a class-divided society, the love birds find out marriage is not what they thought it would be.... Watch Online!! !